Is the Iran Deal Good or Bad News for Russia? It is far too early to assume last week's framework agreement between Iran and the six world powers will lead to a permanent deal governing how Iran develops its nuclear industry. 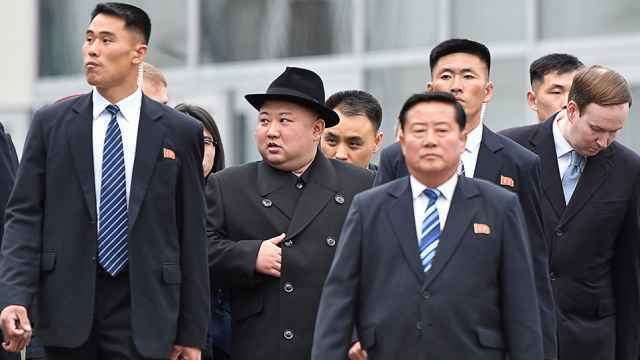 But while all sides acknowledge the difficulties still to be tackled, there is a very good chance that a permanent deal may be put in place in the summer and sanctions against the country may start to unwind from later this year or next. An easing of sanctions will start to open up Iran's considerable hydrocarbon resource base to international investors and, over time, allow for a steady increase in exports of both oil and gas. A final deal, assuming it happens, will therefore be one of the most significant events in global energy for a very long time. It will have a long-term impact on global energy markets and on those other economies that are now hydrocarbon dependent — such as Iran's Arab neighbors — or hydrocarbon vulnerable. Top of the list of countries in that latter category is Russia. Hydrocarbons make up just over 20 percent of gross domestic product and about half of budget revenues, so a volatile oil price clearly has an impact, albeit less than the popularly held perception that the country is only about oil. It means that the deal with Iran is something of a double-edged sword for Russia. Obvious longer-term negatives may be balanced with some short- to medium-term positives. According to the BP Statistical Review of World Energy, Iran's total recoverable oil reserves are 157 billion barrels. That is the third-biggest reservoir of oil after Venezuela (298 billion barrels) and Saudi Arabia (266 billion barrels). Iran has the resource base to eventually double or triple its pre-sanctions output of oil. To develop those reserves the country will need to attract a lot of investment and the involvement of the international oil majors. The country has not been able to work with the major oil companies since the revolution of 1979, so the scale of work to be done is huge. Iran's gas resources are even more impressive. According to the BP review, the country has the world's largest proven gas reserves at 33.8 trillion cubic meters (tcm). 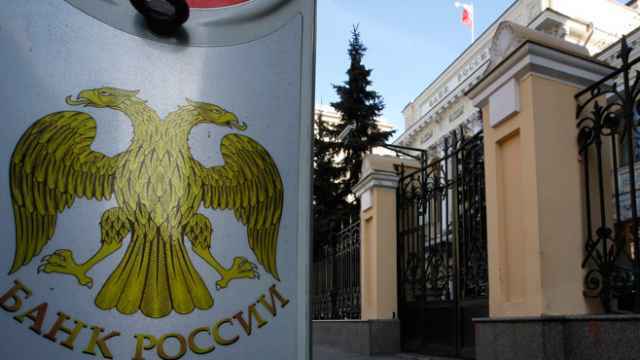 Russia's reserves are marginally lower at 31.3 tcm. But because of the lack of access to technology and investment, Iran has actually been a net importer of gas from neighboring Turkmenistan for many years. Last year, imports totaled just above 10 bcm. So, who wins and who loses in economic terms from the opening of Iran to the world's major oil companies and to financing? Iran has a border with Turkey and with Azerbaijan, with whom Iran has already had talks about energy cooperation, on the western side of the Caspian. It means that pipelines carrying Iranian oil and gas have a clear path to the EU either across Turkey or via Azerbaijan and the Black Sea. EU officials have been struggling for years to try and get an alternative source of oil and gas to reduce Russia dependency or, more likely, to avoid Moscow's market share getting bigger as the EU's energy needs grow. The potential for liquefied natural gas and crude exports from the United States is very long term and, despite the hype, cannot make a material difference. Imports from Azerbaijan, through the TANAP and TAP pipelines now under construction, will total only about 10 bcm in phase 1. 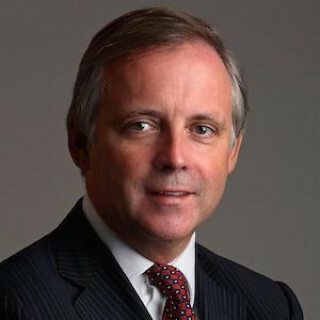 A second phase will depend on accessing an additional gas source that is not now available. But it certainly could be from a sanctions-free Iran. The EU would certainly win from a deal with Iran and an opening of its hydrocarbon base. Turkey and/or Azerbaijan would also be winners from a deal, while the Central Asian states would be losers. EU officials have talked openly about accessing gas from Turkmenistan, which has the world's fourth-largest gas reserves, via a pipeline across the relatively narrow Caspian. But any construction across the Caspian remains blocked until all five littoral states agree to the legal status of the sea (or lake). It has never been in Russia's interest to agree to a deal, which would add competition to its key gas market, and Iran is hardly likely to be more amenable as it also looks at potential markets for its oil and gas. Either Russia or Iran can keep Central Asian gas firmly locked out of the EU and headed east to China. The price of Brent crude fell by over $2 per barrel late last week as expectations rose that the framework deal was close, albeit it has since recovered with the increasingly dangerous news from Yemen. That was an initial trader's reaction which is unlikely to pressure much further on the downside, or at least not as a result of this preliminary deal. However, if there is a final deal that includes sanctions easing, then we should see more serious downward pressure, assuming there is no uptick in demand beyond current expectations and no further supply outages. Iran can relatively quickly restore the 1 million barrels per day it was forced to cut from exports several years ago. Building new production will take many years of investment. The potential damage to Russia is from the opening of Iran's vast hydrocarbon resources. Gazprom's market share, or pricing ability, in the EU gas market may be threatened and more oil on the market may depress prices long term, i.e. all else being equal regarding other supply and demand expectations. Saudi Arabia and its Gulf allies are angry about the potential nuclear deal for both political and, one assumes, energy reasons. But they were not part of the talks. Russia was and, according to reports, had a very influential role, which is not surprising given the country's relatively better relationship with Tehran than the other five countries involved. It does beg the question, what does Moscow get out of this deal? My suggestion, to use non-technical terminology, is "quite a few geopolitical brownie points that it can trade for sanctions easing this summer." 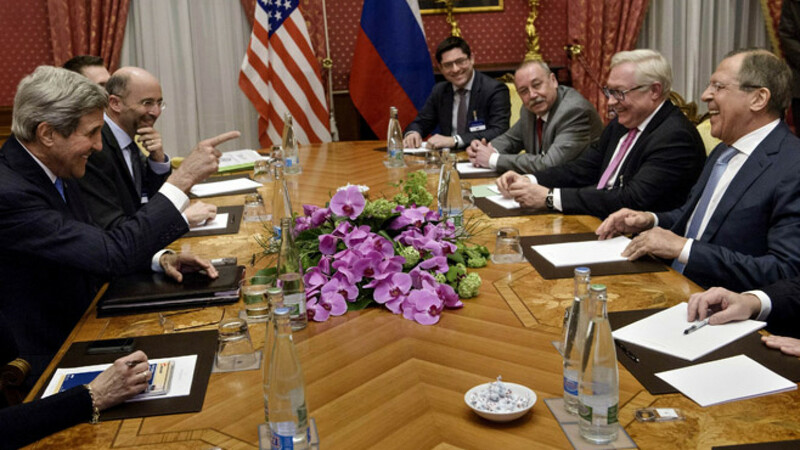 A deal to end the standoff with Iran has emerged as one of U.S. President Barack Obama's key legacy priorities, so a helpful Moscow should be rewarded if a final deal is signed. The recent indicators for the economy show that predictions of doom for Russia as a result of the lower oil price and sanctions are wide of the mark. The country is still on track for a contraction in GDP of between 3 and 4 percent but no worse. It is, of course, far too early to be complacent, as there are still many variables and scenarios that could play out over the next three quarters. But even if the macro outcome is no worse, or better, than a minus 3 to minus 4 percent recession, the picture for 2016 and for many years ahead is for low annual growth unless the country can move to a new growth driver based on sustainably higher investment. That cannot happen with the financial sector sanctions still in place. Over the past six months the Kremlin has had another wake-up call over hydrocarbon vulnerability. The fact that it appears to be prioritizing future investment over hydrocarbons, i.e. as one of those taking the hand brake off the Iranian energy juggernaut, adds another reason to hope that the message has finally sunk in. 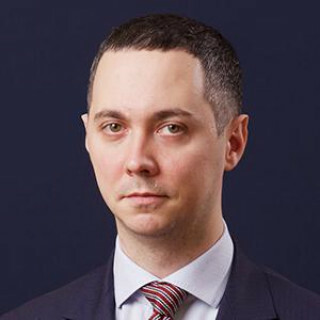 Chris Weafer is a senior partner with Macro Advisory, a consultancy advising macro hedge funds and foreign companies looking at investment opportunities in Russia. 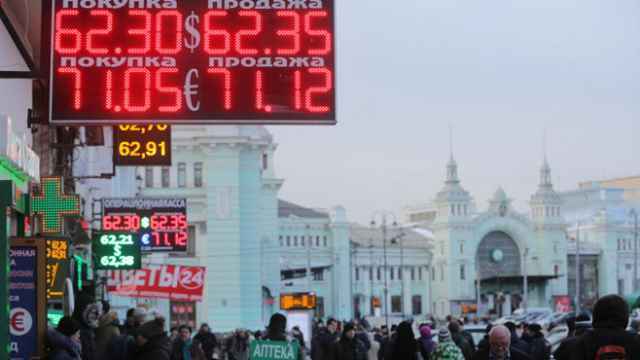 Is the Worst Over for the Russian Economy? 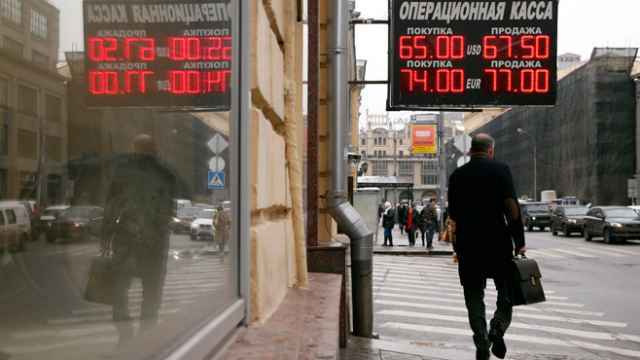 Can the Ruble Maintain Its Recent Recovery?